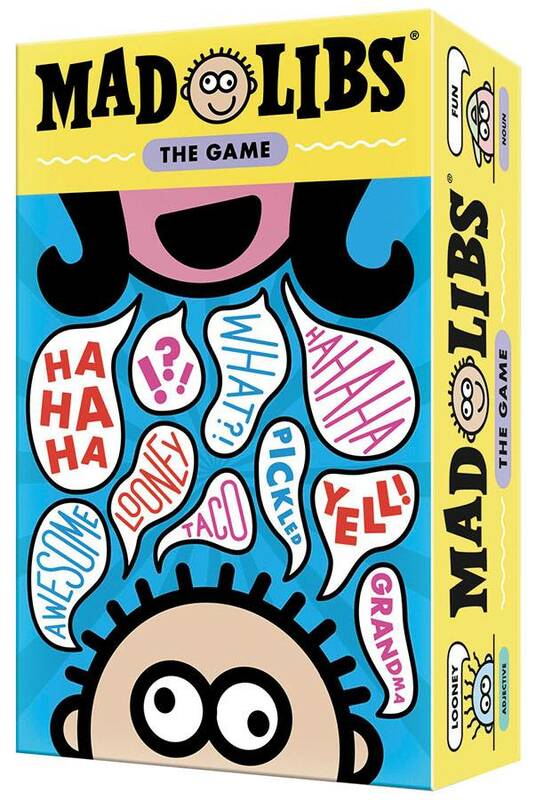 Mad Libs: The Game features all the wordplay you love about Mad Libs, but with a whole new dynamic. Play Word Cards from your hand to complete the Sentence Card in the most appropriately inappropriate way possible. Funniest sentence wins the round and the first player to win three rounds wins the game!